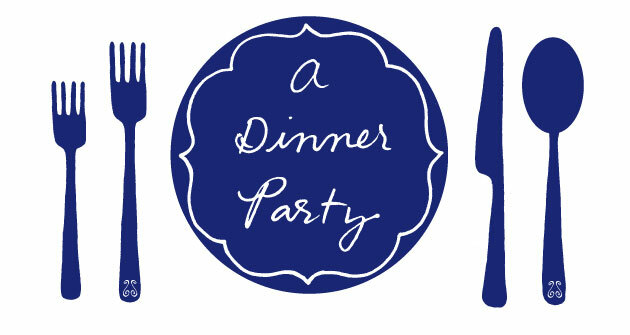 Just a quick note to say that, for your typing convenience, this site has changed to http://www.adinnerparty.net. The blogspot address will still work, but you might want to update your bookmarks. Also, in honor of Dinner Party's one-year anniversary, here are some flowers. I wish I could give you all real flowers for taking the time to read and comment, but virtual tulips will have to do. Thank you so much for following my dinner party adventures—we'll have many more in the next year! Congratulations on your anniversary. How time flies. congrats and happy anniversary! what a great year, and here's to many more. Virtual tulips are much easier on allergies. Daniel: Yes, I was thinking of your allergies.